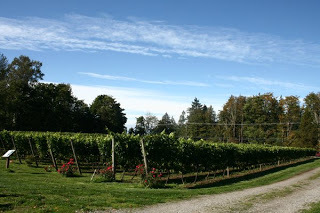 Have you explored the exceptional wineries that Langley has to offer yet? It’s like a hidden gem in our own backyard…full of bold, complex, sweet and smooth tastings that await you! A Sprinter Van for the smaller groups or a 15-passenger Limobus or 20-passenger Odyssey Coach Bus are perfect for your own customized private exploration of the beautiful south Langley countryside. For more information, visit www.luxbus.com and let us take you on an outing to local wine country!